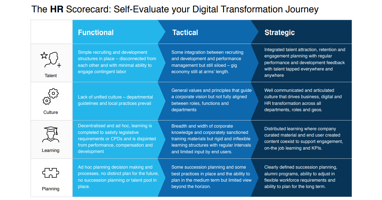 Transformation of the workforce, and the way it is utilized, managed, and improved, is a central feature of digital transformation for any business. For this reason, on top of everyday tasks and managing a team, many HR professionals will be tasked with keeping pace and delivering change. 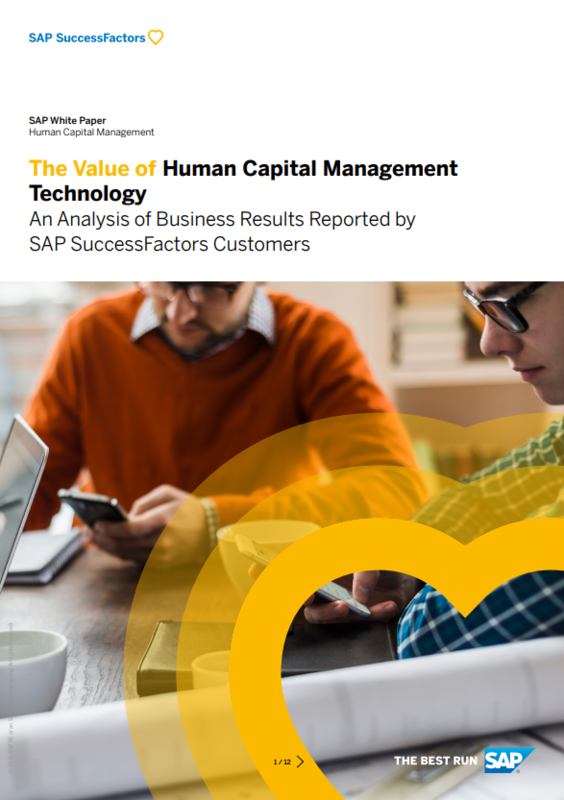 Drive HR transformation through a highly engaged workforce. Ensure HR becomes central to realizing transformation and continuous change. Create an agile, flexible, and reactive organization built on a collaborative culture. 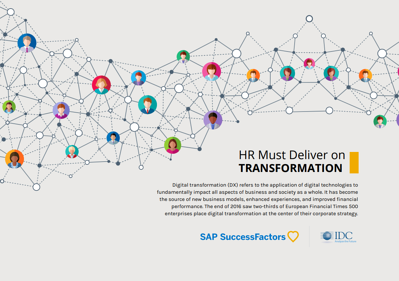 Download this IDC report to learn why HR must deliver on transformation, and the 5 key trends and actions to address the challenges of digital transformation and the development of HR.